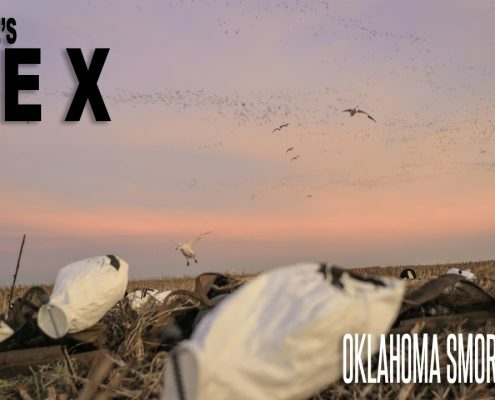 Central Oklahoma is known for it’s waterfowl hunting. 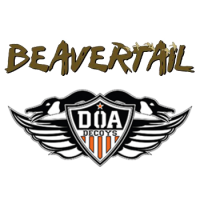 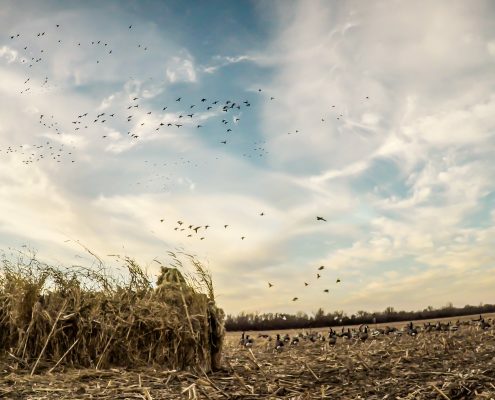 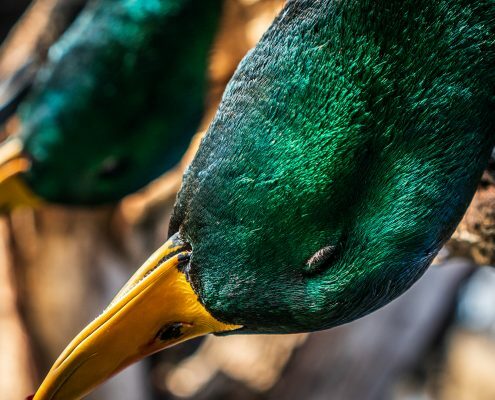 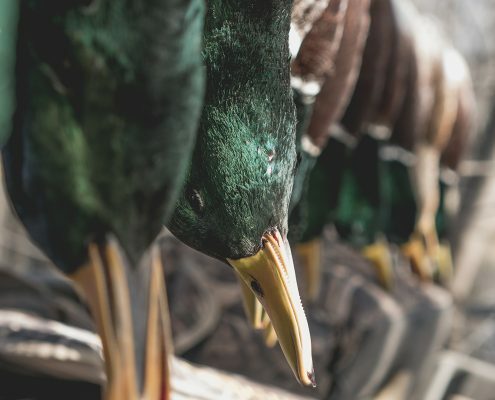 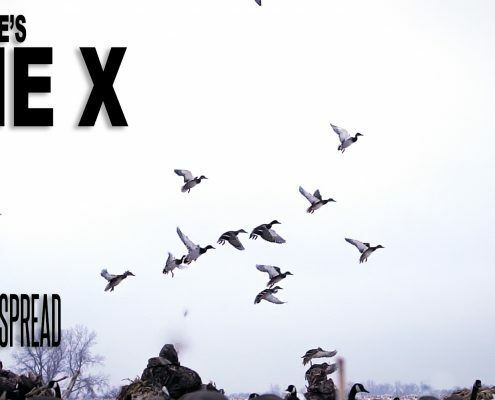 The area is loaded with grain and wheat fields than just about every species of waterfowl call home during winter which is what makes the goose and duck hunting world renowned. 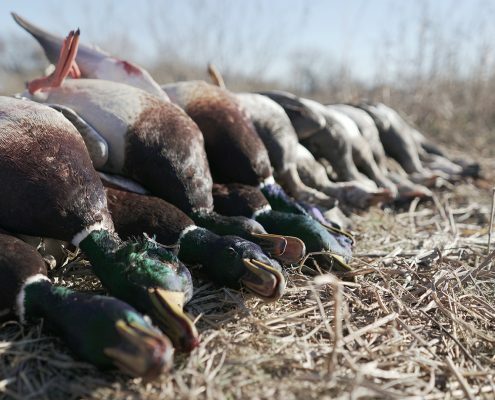 Right in the middle of all this action sits FowlCo. 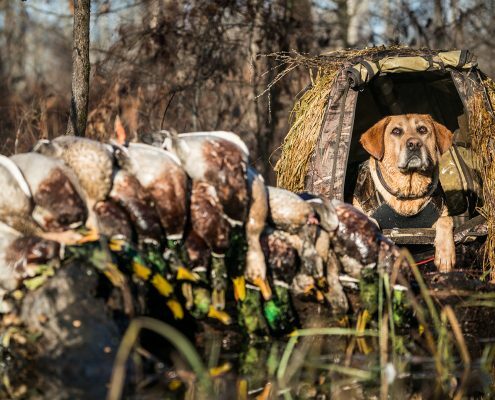 This is one of those days a waterfowl hunter dreams of. 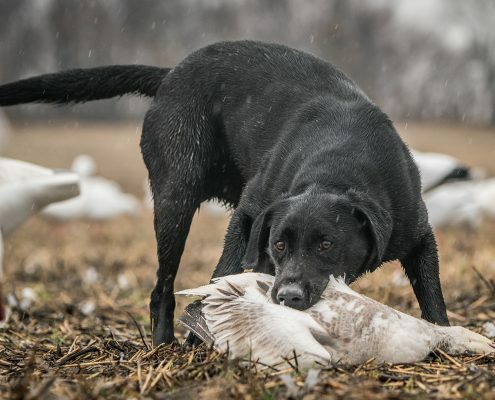 The afternoon hunting ducks included mallard, wigeon, and pintail and that was after a morning of snow geese, lessers, and specklebelly geese. 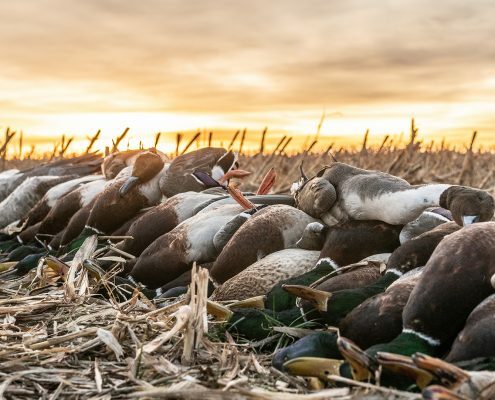 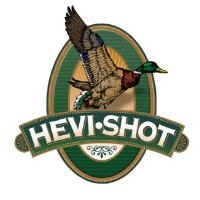 There aren’t many places you can end a hunt with more than a half dozen species of waterfowl from the same setup, but this is one of them and that’s why this area is “Canada of the South”.